As some of you may know, I like to cook even though I'm not the best cook in the world. I would say that I'm a fairly good cook and I enjoy it so that's all that matters to me. I'm also a person who loves to learn new ways of cooking or new recipes. I'm an adventurous eater so I love trying things that I've never eaten before. So when I received the book Simply Novelli by Jean-Christophe Novelli, I was so excited to take a look and try my hand at some delicious French classics. I've always been in awe of French cuisine but it always seemed very daunting for someone at my skill level. However Mr. Novelli's book makes learning these French classics very accessible to all of us everyday regular type of cooks. The subtitle of the book is "Quick & Easy French Classics" and Mr. Novelli has written this book in a style that makes the recipes easy to follow. Visually, the book is stunning! It's a hardcover of medium size and it's very easy to keep the pages open as you are following a recipe. The photographs are amazing! 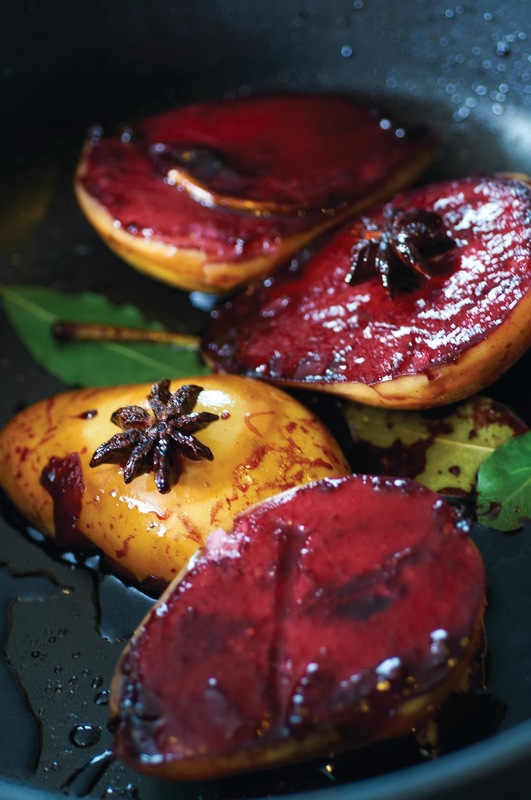 They look as if you could just reach right into the page and have a taste of this delicious food. I was intrigued to try my hand at one of the recipes so I made the Tomato & Bread Soup. It was delicious! It took a very little time to make and the ingredients were easy to find. Some of the ingredients were things that I already had on hand and the others were easily accessible. The ingredients list for this tasty soup are as follows: extra virgin olive oil, one leek, garlic, tomatoes, stale bread, vegetable stock, basil, parmesan cheese, and salt & pepper. This soup serves 6-8 and the total time needed to make it is about 25 minutes including prep time. There are so many amazing dishes in this book and I plan to try a great number of them if not all of them. They all look delicious and nothing seems to be beyond a regular home cook like me. Christmas is only a week away now and I think that this book would be great for any of the foodies in your life. 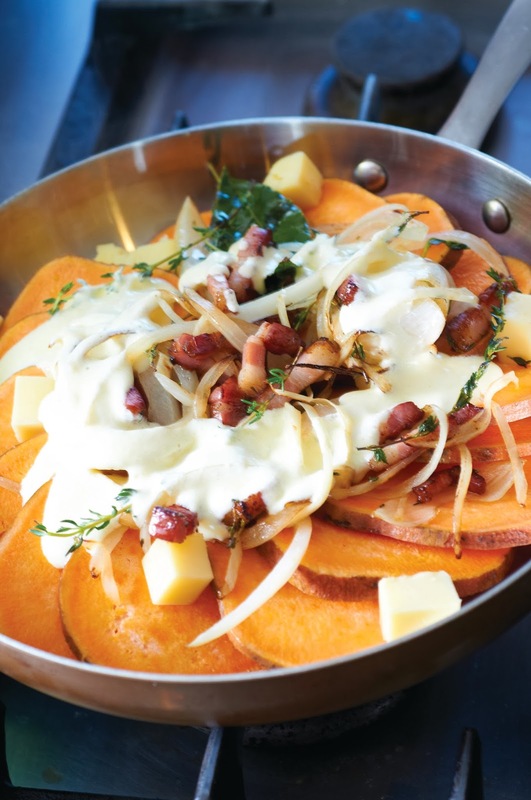 Or if you'd like to try your hand at some French cuisine you should get it for yourself. To me it's more than a book, it's an experience! 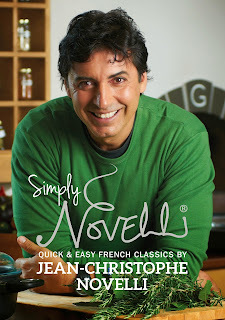 Simply Novelli by Jean-Christophe Novelli, is available at Amazon . 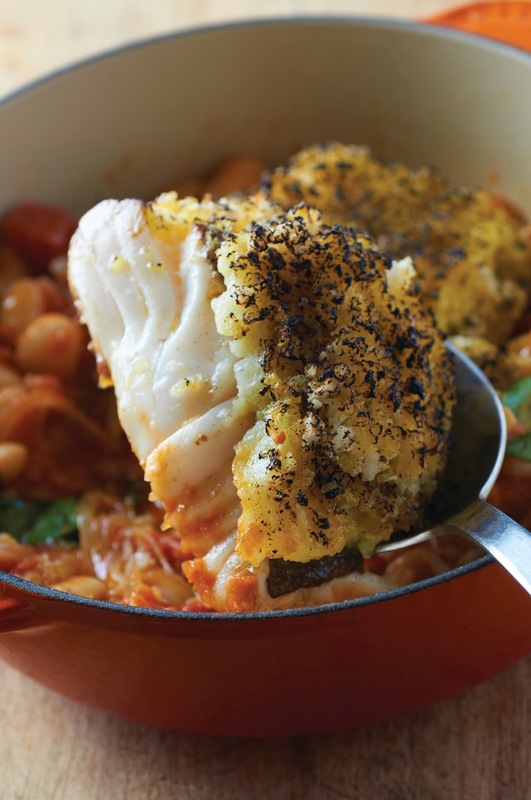 Dori, that looks like a good cookery book! Sometimes we all need a little inspiration!